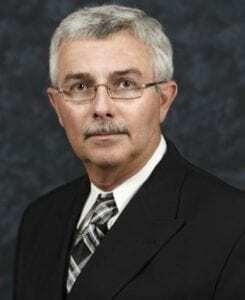 DAWSONVILLE, Ga. –The law firm of Jarrard and Davis has contracted with Dawson County to provide legal services after County Attorney Lynn Frey announced his resignation on Dec. 20 due to ill health. Frey will be return to his former home in Darien where he served as city attorney for 13 years. He will be paid compensation of $25,000 according to an agreement ratified by the board. The Jarrard and Davis firm serves many municipalities in Georgia, including Forsyth County where Ken Jarrard has represented the Board of Commissioners for approximately 15 years. 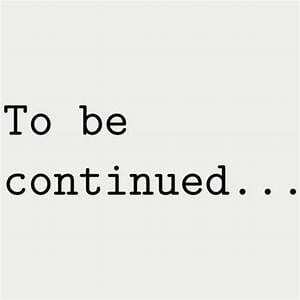 The board ratified an interim retention agreement with the firm for a period of 60 days until permanent legal representation can be obtained. Frey’s salary was $90,000 in 2018. The board recently approved a new legal assistant position with an annual salary of $30,547, though the position was never filled. 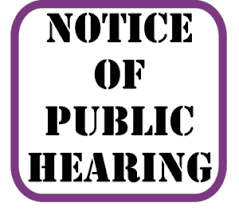 DAWSONVILLE, Ga. – Dawson County citizens will have one last chance to express their views on the proposed 2019 budget when the Board of Commissioners holds the third and final public hearing Thursday at 6 p.m. in the County Administration Building. Following that hearing, commissioners can vote to approve the $27.1 million spending plan that includes 23 new employees –19 full-time and four part-time. The full-time positions include a legal assistant for County Attorney Lynn Frey, a training captain for emergency services, an administrative assistant for fleet maintenance, a human resources specialist, IT coordinator, two park maintenance employees, a building inspector for planning and development, an assistant public defender, three public works employees, a custodian for the senior center, two patrol officers for the Sheriff’s Office and two transfer station workers. The part-time positions include, a weekend judge for Chief Magistrate Lisa Poss-Thurmond’s court, a clerk for the probate court and a deputy coroner. The 2019 budget is about $700,000 higher than this year’s budget. The new positions will cost taxpayers approximately $932,632. 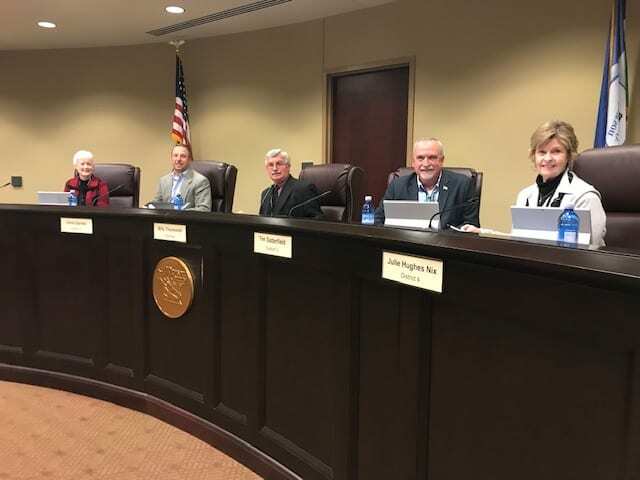 DAWSONVILLE, Ga. – The Dawson County Board of Commissioners tabled a variance request by Chestatee Development Corporation Thursday to gain a better understanding of the legal complexities surrounding the issue. The petitioner has asked for a variance to the master plan for Chestatee subdivision that would allow Brian Ferris, the property owner, to build lots with 70-foot widths instead of 100-foot widths, thus allowing 11 additional lots in the Linkside section of Chestatee. 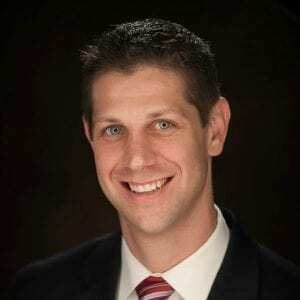 The vote to table was unanimous and followed a 10-minute, back-and-forth discussion between County Attorney Lynn Frey and Ethan Underwood, the lawyer for the petitioner. Dave Pollack was one of six Chestatee homeowners who spoke in opposition to the variance. Loss of home value was the issue most often mentioned by homeowners who spoke in opposition but traffic was another concern. Frey questioned Underwood about where the authority to modify the master plan comes from. Approved the re-appointment of Joey Bearden to the Department of Family and Children Services board. Approved moving the next regular meeting to July 3. 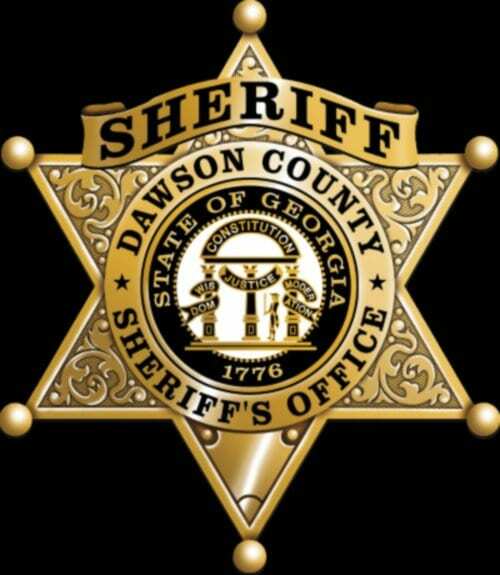 DAWSONVILLE, Ga. – Both parties in the Sheriff vs. Dawson County Board of Commissioners Battle of the Budget agree on one thing: The court has no authority to decide what amount of money is sufficient for Sheriff Jeff Johnson to carry out his sworn duties. Johnson’s attorney Joey Homans petitioned the court to order the county to approve a budget sufficient to allow that to occur. The sheriff proposed an all-in 2018 budget of $9,564,324. The board approved $9,173,080, which commissioners say is an increase on nearly $1 million over the previous year. Homans has accused the Board of “abuse of discretion” in cutting the sheriff’s proposed budget. 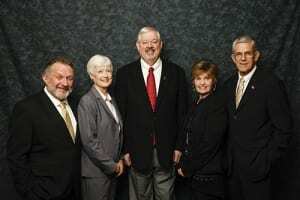 Commissioners say a $1 million increase hardly constitutes abuse. During two days of testimony last week, Homans clearly established the sheriff’s office is understaffed. Division head after division head testified their employees cannot get the proper training due to a lack of personnel and that paid leave and overtime pay are also a problem. What is not so clear is who is to blame for the staffing problem. The sheriff contends those issues could have been resolved if the Board had approved the budget he proposed. Commissioners argue the sizeable increase they approved should be enough. There are currently nine positions in the sheriff’s office that are frozen. However, as a duly elected Constitutional officer, Johnson has the authority to fill those positions, frozen or not. He also has the flexibility to move some money from his line items to help fund the positions. The judge gave the two parties until Feb. 15 to come to an agreement. If they cannot resolve their differences, he will issue a ruling. 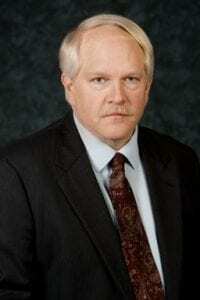 If he decides the approved budget is sufficient, the sheriff can appeal. If he rules it insufficient, the Board still has the authority to approve the budget with no direction from the court. If the sheriff still does not agree, he could return to court. 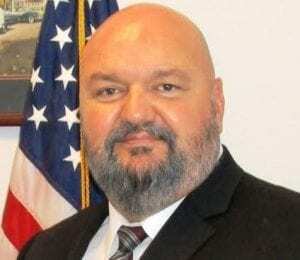 Another trip to court would damage the relationship between the county and the sheriff, which is already strained almost to the breaking point. It would also be very expensive for taxpayers. Judge Fred A. Bishop asked Sheriff Johnson and the county commission to meet again, but if differences can’t be resolved, he will rule on the petition for mandamus by Feb. 15. 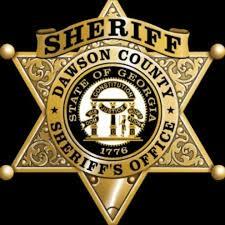 DAWSONVILLE, Ga. – The bitter dispute between Dawson County Sheriff Jeff Johnson and the Board of Commissioners will not be resolved until at least Feb 15. After a two-day hearing in Senior Superior Court Judge Fred A. Bishop’s courtroom, Johnson’s attorney Joey Homans and County Attorney Lynn Frey agreed to have the sheriff and county officials meet again to see if they can resolve their differences. 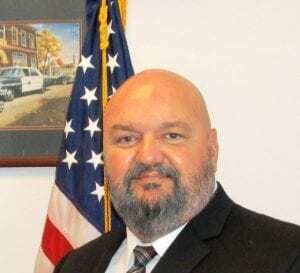 Homans petitioned the court for an order of mandamus to force the county to provide what he calls “a budget sufficient for the sheriff to perform his sworn duties.” In presenting his case Tuesday, Homans accused the county of “abuse of discretion” because commissioners made cuts to the sheriff’s proposed 2018 budget. Homans rested his case Wednesday morning. Frey then made an opening statement before calling his only witnesses — Chief Financial Officer Vickie Neikirk and Board of Commissioners Chairman Billy Thurmond. 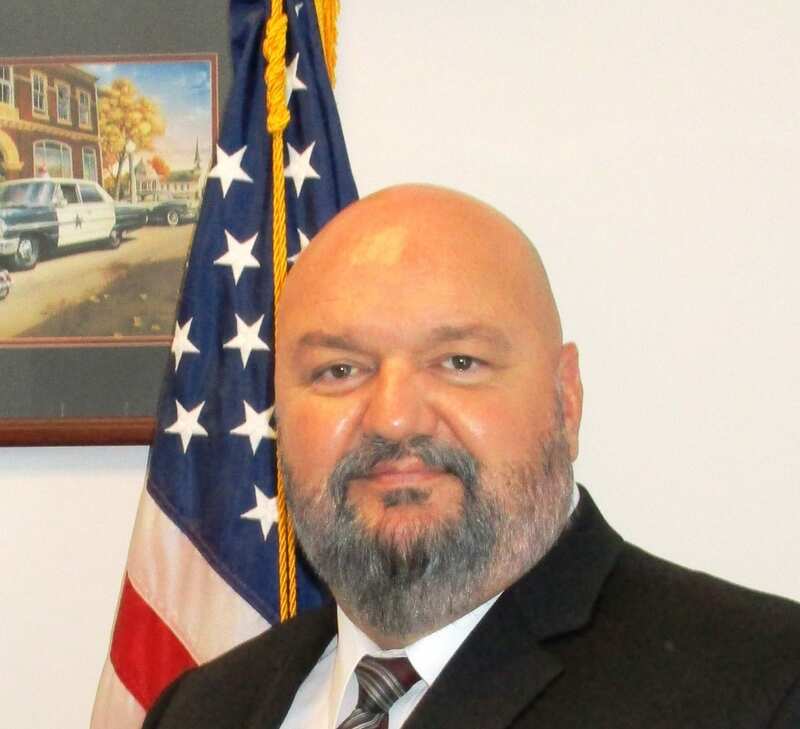 Frey began by stating the sheriff received 29 percent of all available funds in the 2018 budget. He also said Johnson got the largest increase of all general fund budgets and did not receive a cut in the previous year’s budget as Johnson has claimed. Neikirk confirmed Johnson did receive an increase in his 2018 budget and that he received an increase in every line item but one. She also pointed out that the county’s tax revenue today is considerably lower than it was in 2008, before the recession, when it was about $12 million. Asked about the positions that are frozen within the sheriff’s office, Thurmond said the sheriff has the authority, as a Constitutional officer, to fill those positions and that money can be moved from his line items to pay for salaries. In his closing statement, Homans said, the Board of Commissioners abused their discretion in the cuts made to the sheriff’s proposed budget. “They really haven’t presented any evidence other than to say we don’t have the funds,” he said.